The Volkswagen Transporter T6 has taken the title of Most Popular Van at the 2016 Honest John Awards. Its blend of solid build, low running costs and relaxed, car-like driving dynamics are clearly appealing to users of Honest John Vans. “Understanding the appeal of the new Transporter isn’t difficult. 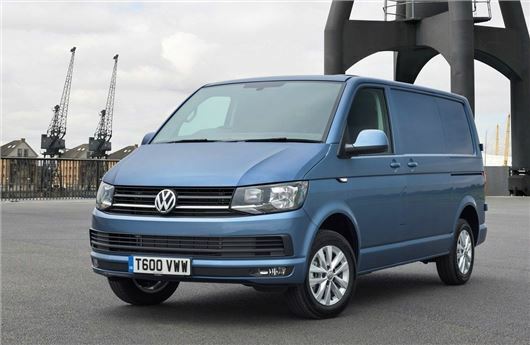 The new T6 from Volkswagen is cheap to run, practical and built for hard work. As a result it has become the benchmark for all medium panel vans. Hardly surprising then that it’s loved by everyone from delivery drivers to surfers.” Said Dan Powell, Editor, Honest John Vans.